When you bring a pet into your household, not only are you welcoming a new family member, but you are also opening yourself up to plentiful opportunities for bonding and socialisation with your fellow humans, too. For instance, when you are out walking your dog, how many people stop for a chat with you? Passers-by will talk about your pet, their pet, the weather… You name it, if you are out and about with your pet in tow, you instantly become much more approachable! This increased level of socialisation can do wonders for your mental health and wellbeing, even if it is just a short conversation once or twice a week. Never underestimate the power of your pet! 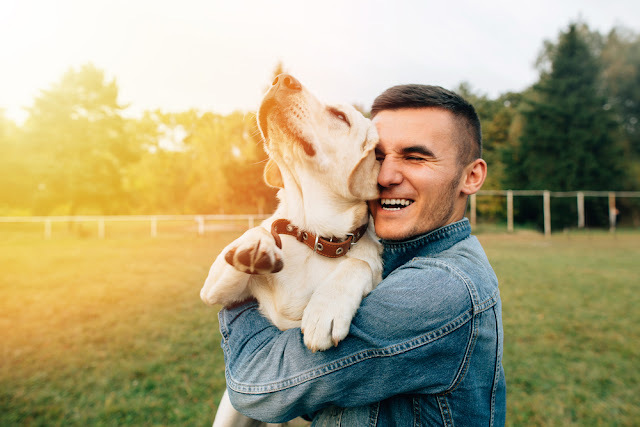 While this one probably applies to certain pets more than others, owning a pet can give you a wide variety of health benefits. Dogs require daily walks, a good habit to get into which can work wonders for your health. Indeed, it has been said that owning a dog can add years to your life – undeniably a bold claim, but one which does have some truth to it. However, even taking time out of your day to play with your pet can get you up and off the sofa, moving about and keeping active. Healthiness goes hand in hand with happiness, and exercise is something that both you and your pet can enjoy together. 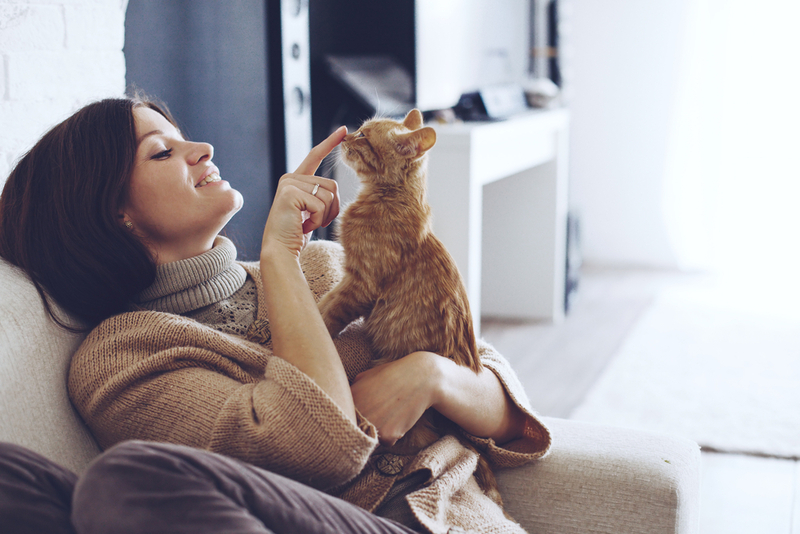 Is there anything better than relaxing with your pet, curling up on the sofa with a cat on your lap or a dog by your feet? Pets do relaxation like no one else, and they can teach us a lot about the art of keeping calm and taking some time out for yourself. The next time that the stress is beginning to pile up, sit down and spend some quality time with your pet. You’ll be feeling revitalised in no time at all! Our pets love us unconditionally, showering us with affection through thick and thin. If you have a bad day, coming home to a wagging tail and lolling tongue or a purring cat winding around your ankles is the perfect antidote. Pets can banish feelings of loneliness and inadequacy, instead promoting feelings of confidence and self-esteem. Although you have a duty of care to your pet, many people enjoy the small but important tasks that are associated with pet ownership. 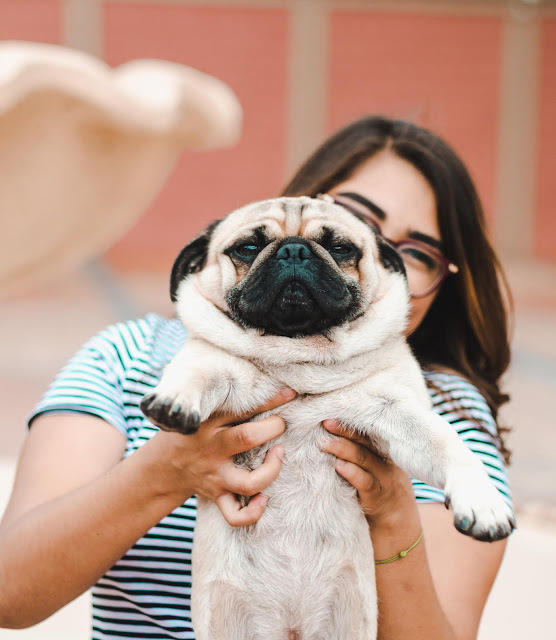 From feeding and cleaning to daily dog walks, brushing and playtime, all of this time spent caring for your pet helps you become a more affectionate and empathetic person. These skills can easily transfer across into your other relationships, helping you to have a more positive approach to life as a whole. Pets do the funniest things – from pulling faces to chasing tails, you can always rely on your pet for a good laugh! It’s no secret that laughter is a brilliant way to reduce stress and boost happiness levels, so next time your pet does something funny, take advantage and laugh along! Pets offer the perfect addition to our families, giving us companionship and unconditional love. Taking all of that into account, is it really any wonder why our pets make us happier?